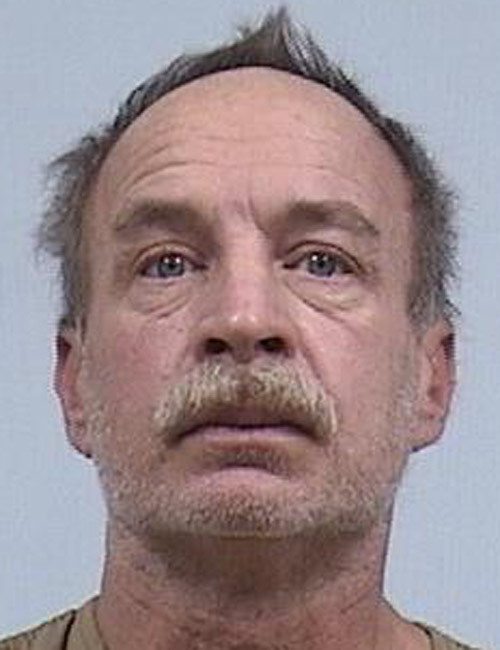 Oct. 22 — Anton Tony Sullivan, 58, 521 N. Colfax St., Warsaw, was booked for failure to appear. Bond: $292 cash. 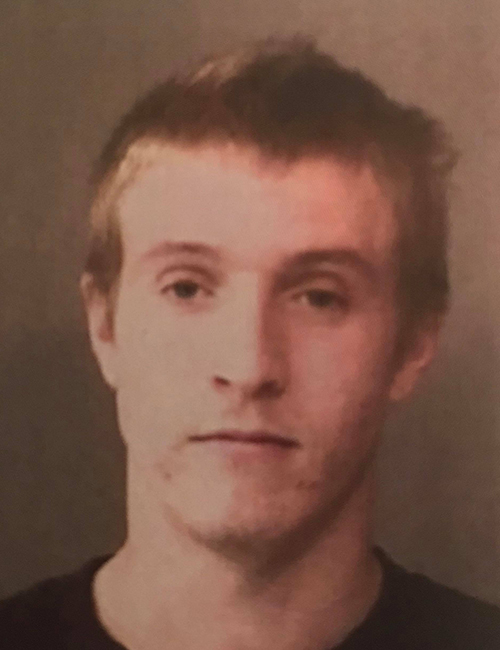 Oct. 22 — David Lee Mefford, 20, 12327 Leesburg Road, Fort Wayne, was booked for failure to appear – felony. No bond. 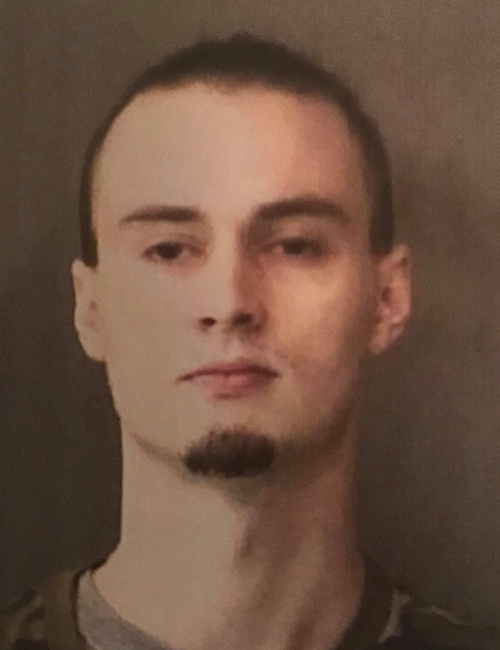 Oct. 22 — Andrew Tyler Corn, 22, 208 S. James St., Milford, was booked for criminal conversion. Bond: $600 cash. 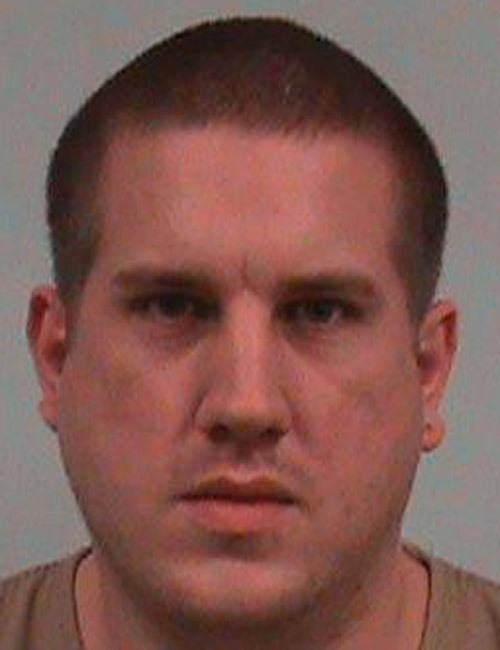 Oct. 22 — Jay Anthony Mote, 41, 1500 Monroe St., Rochester, was booked for body attachment. Bond: $500 cash. 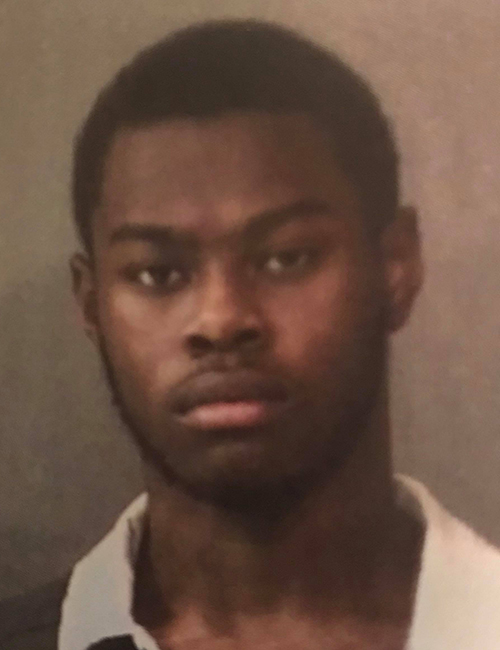 Oct. 22 — Titus Tyrerse Mundy, 19, 26558 N. River Park Drive, Inkster, Mich., was booked for failure to appear – felony. No bond. 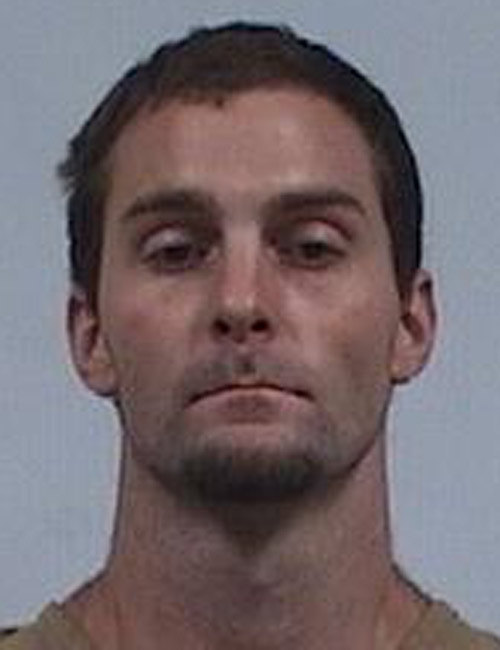 Oct. 22 — Trentin Dean Garwood, 26, 101 E. Line St., South Whitley, was booked for failure to appear – misdemeanor. NBond: $5,000 surety. 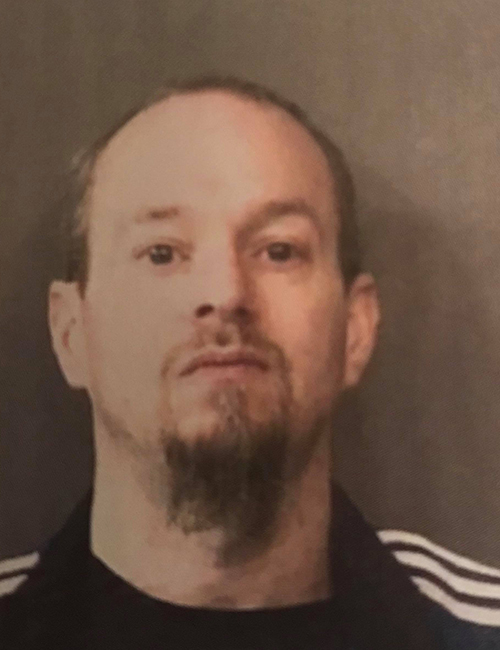 Oct. 22 — Joshua Wayne Alair Galvin, 38, 920 Anchorage Road, Warsaw, was booked for driving while suspended with a prior and theft with a prior. Bond: $400 cash. Oct. 22 — Jeremy Travis Otto, 22, 752 S. Elm St., Apt. 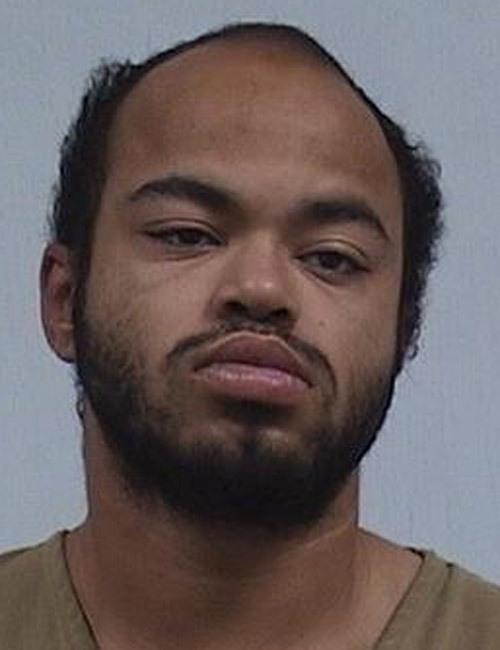 1, Nappanee, booked for possession of a synthetic drug. Bond: $3,000. 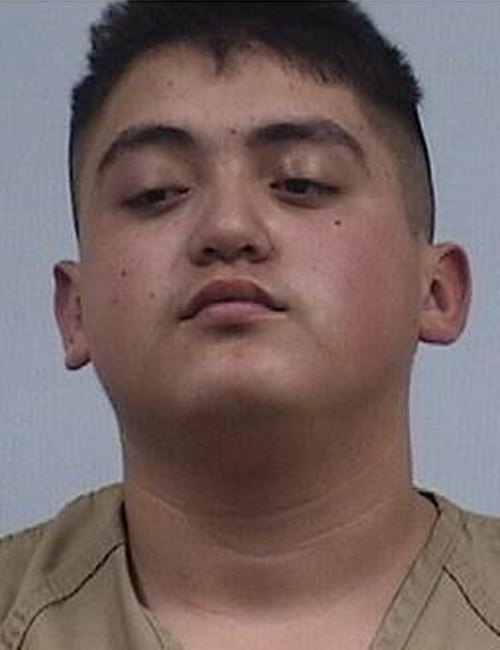 Oct. 21 — Samuel Ramirez, 19, 208 E. Miller St., Ligonier, booked for operating a vehicle while intoxicated and illegal possession, consumption or transport of alcohol. No bond listed. 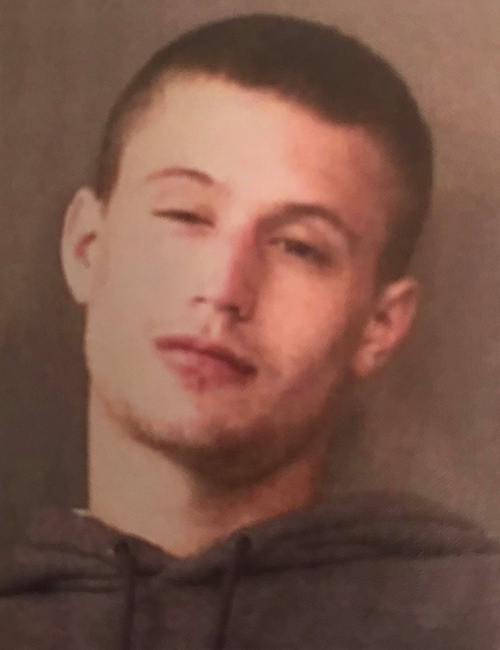 Oct. 21 — Steven Michael Deppe, 29, 405 W. Lincoln St., Nappanee, booked for robbery, criminal trespass and resisting law enforcement. No bond listed. 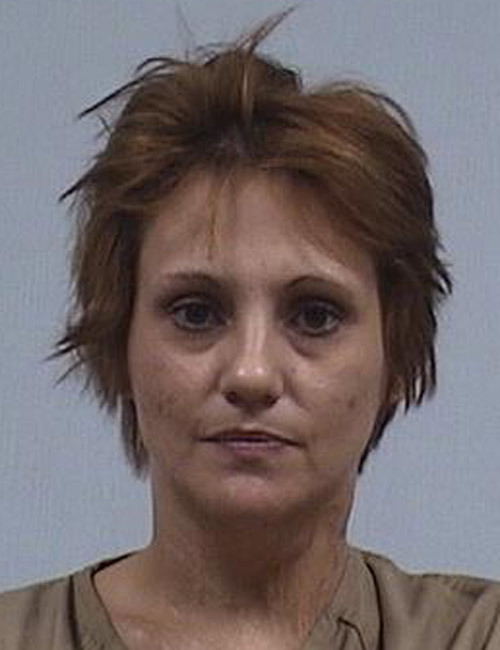 Oct. 20 — Lindsay Kaye Richmond, 30, 13276 N. 150E, Milford, booked for false informing. Bond: $1,500. 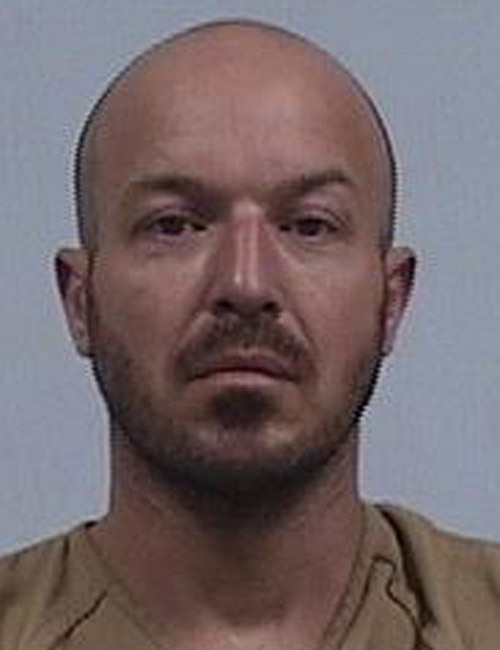 Oct. 20 — Justin Michael Brown, 30, 657 S. Madison St., Nappanee, booked for possession of a controlled substance, possession of marijuana, contempt of court and theft of a firearm. Bond: $16,500. 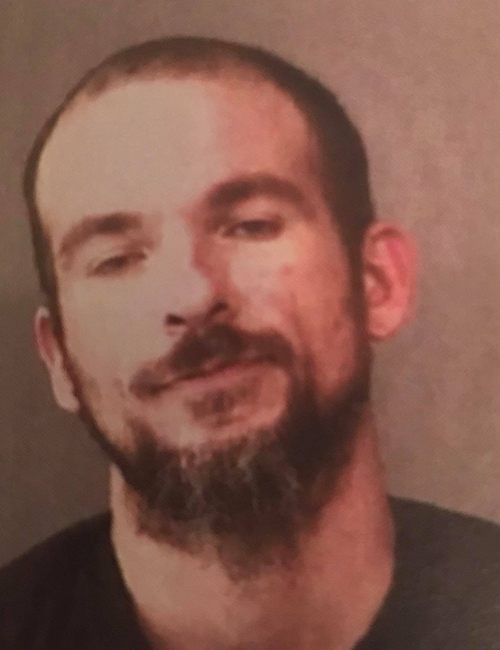 Oct. 20 — Travis Cole Middaugh, 36, 453 N. Clark St., Nappanee, booked for possession of methamphetamine, maintaining a common nuisance and possession of paraphernalia. Bond: $51,500. 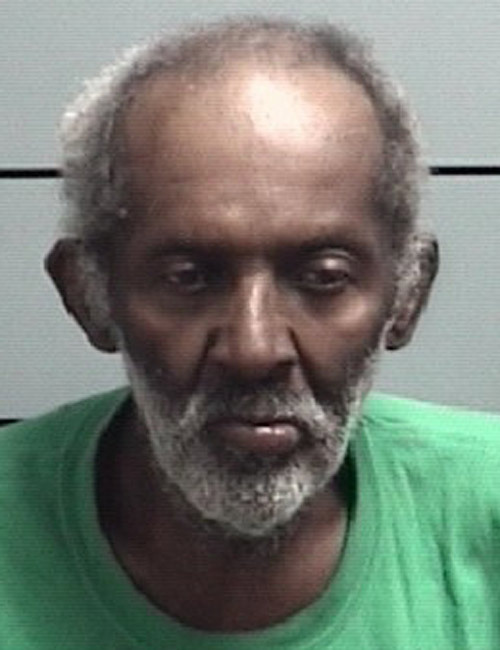 Oct. 19 — Brian Rickman Glover, 53, 9811 Fourth of July Ave., Syracuse, booked for operating a vehicle while intoxicated. No bond listed. 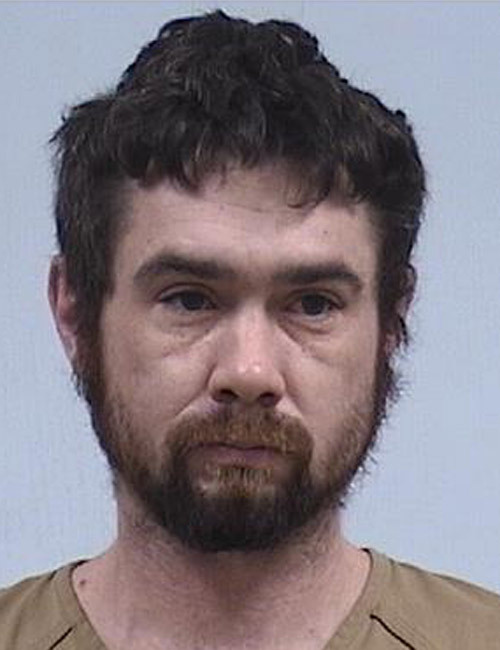 Oct. 18 — Daniel Chistopher Thornton, 39, 12821 N. Camelot Drive, Milford, booked for contempt of court. Bond: $900. 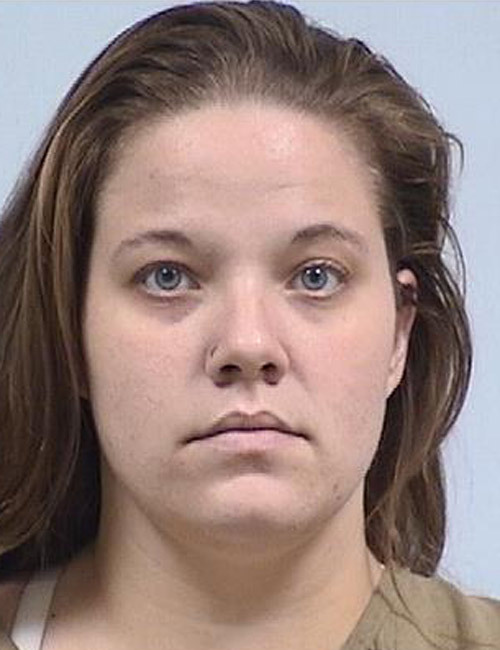 Oct. 17 — Amber Ray Nichole Sutzman, 26, 507 S. Cavin St., Apt. 1, Ligonier, booked for possession of marijuana and possession of a controlled substance. No bond listed. 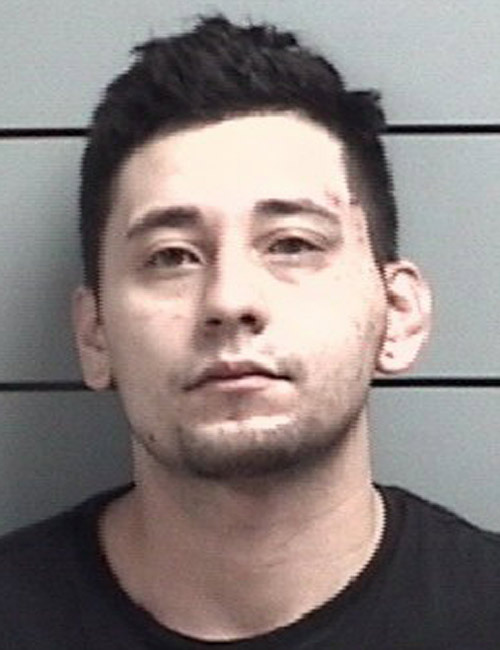 Oct. 21 — Edwin Octavio Jarquin-Rosado, 26, Eau Claire, Mich., booked for operating a vehicle while intoxicated – endangering and OWI with a BAC above .08 percent. 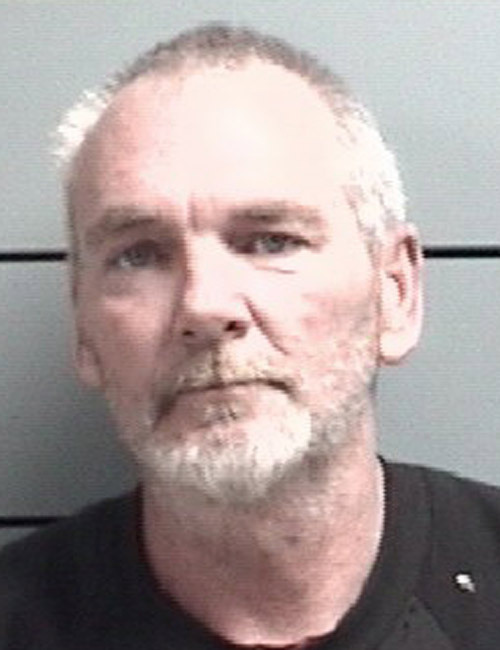 Oct. 19 — Bryan Keith Heims, 49, LaPaz, booked for leaving the scene of a property damage accident and false informing. 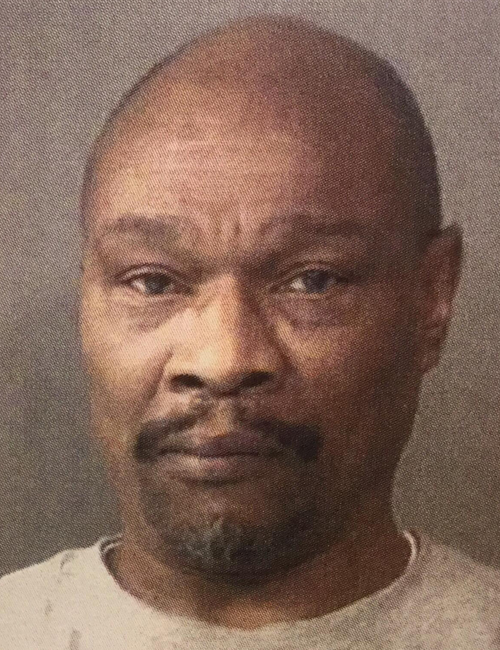 Oct. 18 — Dempsey K. Jones Jr., no age listed, South Bend, booked for driving while suspended with prior. Bond: $750.